As the excitement of being back to school starts to fade away, and the warm weather is teetering on the edge of gone, it can be hard to find something to look forward to. Sure, Thanksgiving and Christmas breaks are in the next couple months, but with those comes colder weather. Forget that, and start looking forward to getting obliterated on Spring Break. 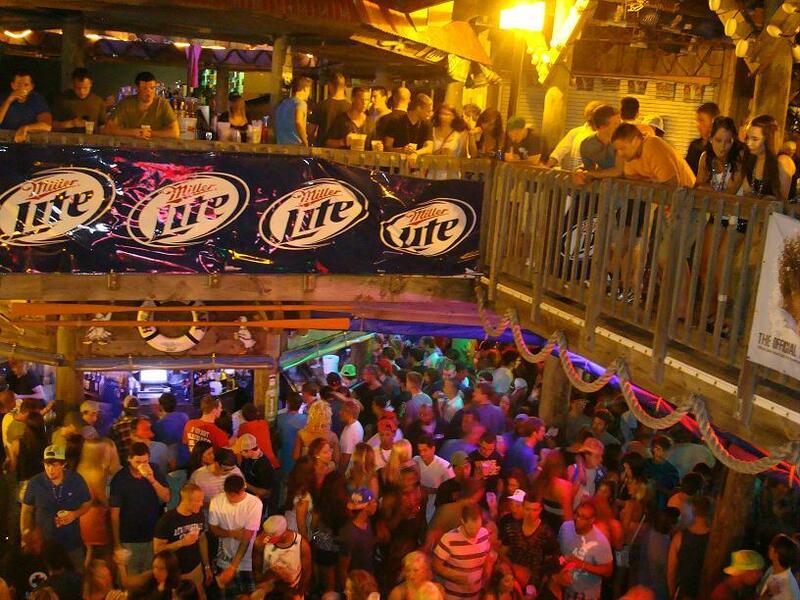 The Spring Break capital of the world, Panama City Beach, is anxiously awaiting your arrival. The sun soaked beaches, bikini clad coeds, and relentless amounts of alcohol are begging for you to grab your one way ticket to pound town. Now that you are hitting the part of year where you need to start booking your week long March adventure, these 5 day and night life parties in Panama City Beach for Spring Break are sure to get your juices flowing, with stories abound. Spring Break just conjures up images of some of the wildest parties you will ever go to, and Hammerhead Fred’s delivers on this aspect. With foam parties guaranteed to get your inner lion out of its cage, and drink specials at the ready to quench the lion’s thirst, you can pack a whole lot of Spring Break fun here, every night. Oh yeah, did we mention they have Wet and Wild contests? Thong Thursdays. We repeat, Thong Thursdays. Where else do you get this type of event? This beach club and restaurant brings some of the hottest talent in, and with ladies night on Sundays, there is no shortage of a good time. 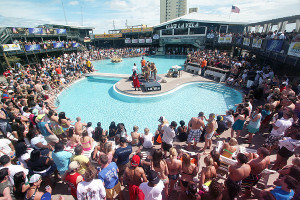 Once again as with the other Panama City Beach clubs, it is 18+ for everyone to enjoy. If you like casual, come to Harpoon Harry’s. Let’s not get it mixed up though, casual does not mean quiet. This place gets rocking all day and night with beach parties. Add in the unbelievable food that is served, and this is a recipe for a long journey of fun. Also, since Spring Break is typically during March Madness, Harpoon Harry’s is also a sports bar, so slam your beers while watching your college run train through the other schools. This restaurant and club across from Hammerhead Fred’s plays all types of hit music and is a must see. 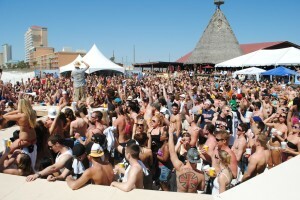 It is 18+ and has some of the craziest Spring Break Contests around, during both day and night parties. 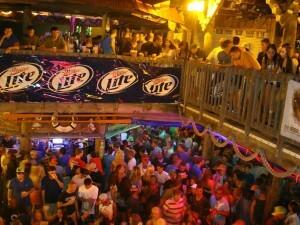 Add in the live bands outside, and Spinnaker is something you need to see. The largest club in the USA. Go back and read that line. Those words alone combined with Spring Break should be more than enough of a reason to head here. 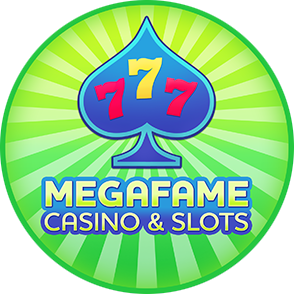 With indoor and outdoor dancing, live music, and 10 themed rooms that reel in over 6,000 Spring Breakers daily and nightly, you best be sure to spend some quality time here. The outdoor pool deck is a hot spot to mingle and try your luck at getting laid, which should not be too hard. 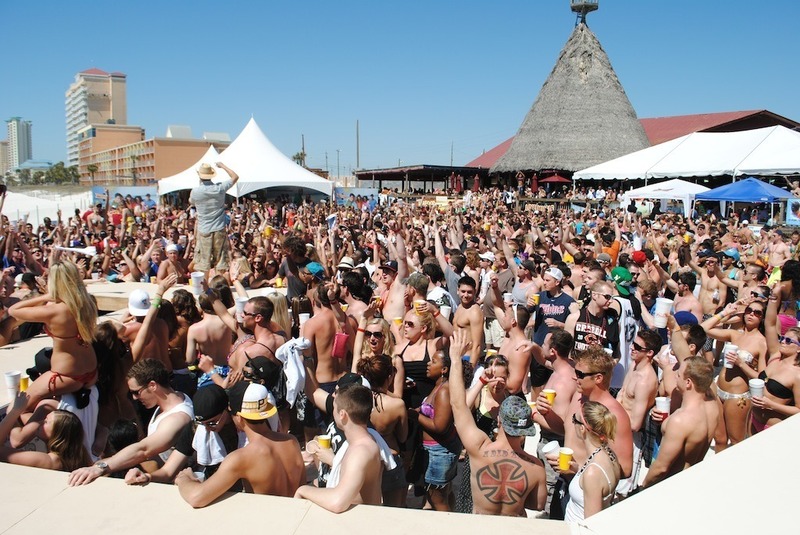 With Spring Break contests all day and night, you are sure to see your fair share of rump shaking, booze chugging, water soaked bathing suits going on. Please, for the love of all humanity, do not miss going to Club La Vela.